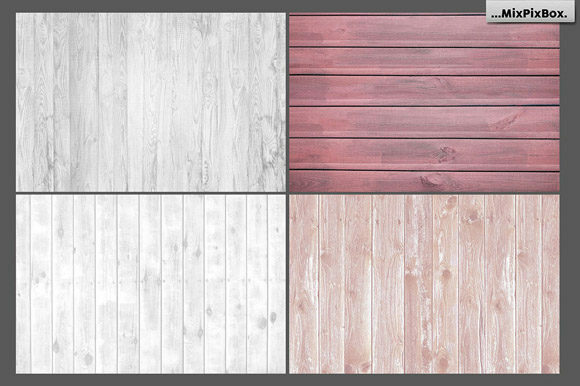 Create wooden backgrounds, for example, for websites or flyers, invitations or greeting cards. 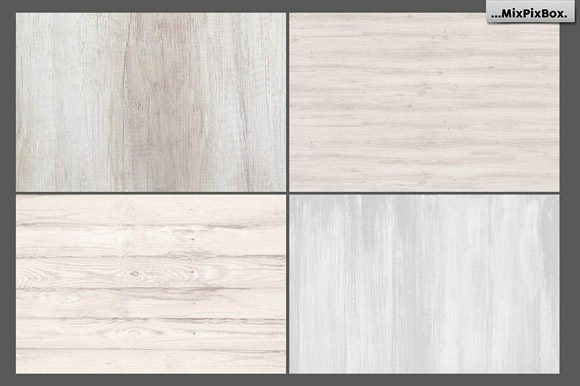 With this digital paper, you’ll get various kinds of woods of diverse colors. 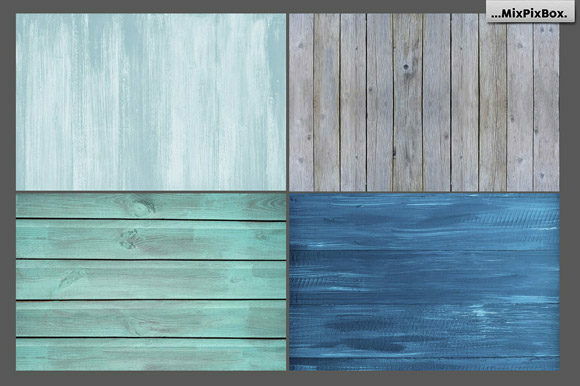 20 board backgrounds in JPG format are quite suitable for Web & Print and compatible with popular graphics programs. 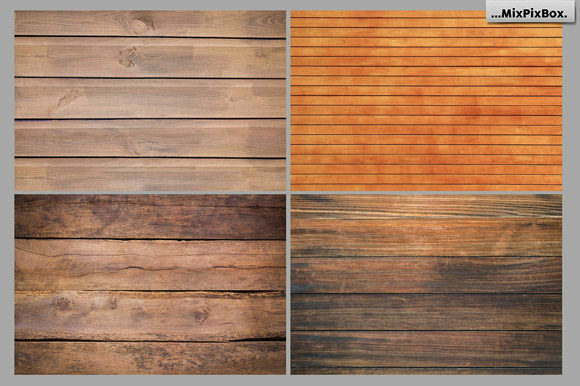 This pack will provide you with everything you need to create photorealistic wooden paintings. 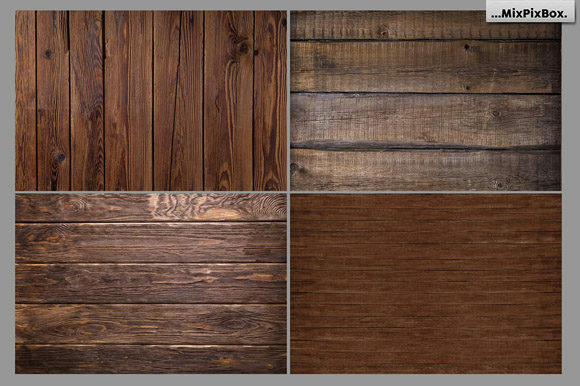 The textures can be used with any image editing software. Create strikingly detailed invitation cards, luxurious flyers or color and shape-enhanced website banners. A wow in wood! 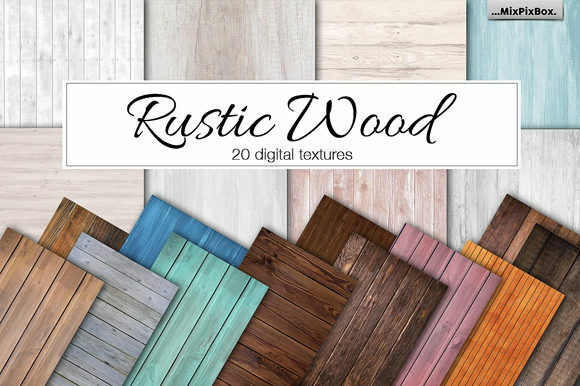 If that’s what your design still lacks, indulge in these 20 high-resolution JPG images with the finest ornamentation on a rustic wood background. You have the design idea – here you get the right background. Put the pictures in the background of your design and create high quality works for web and print. Use the effect of the noble wooden ornament to create, for example, particularly eye-catching invitation or thank-you cards for stylish festivities such as dance events or company anniversaries.